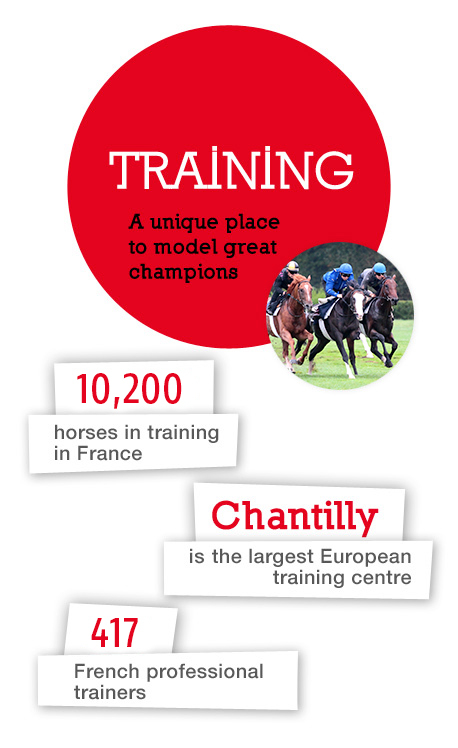 Excellent prize-money and quality bloodlines are at the heart of French racing. France is proud to be recognised as the best racing nation in Europe in terms of prize-money and breeders’ and owners’ premiums. Did you know we also offer the most attractive ratio of keep and training expenses to prize money won per runner?